Over on Stand Still, Stay Silent, AKA sssscomic.com, there is a cool comic-infographic on the differences in the Nordic languages. See more here. Also, I should give some credit to my discovery of that previous entry since MentalFloss.com had a recent article asking all to "Feast Your Eyes on This Beautiful Linguistic Family Tree" which is another wonderful image from Stay Still, Keep Silent with a language subject. See more here. 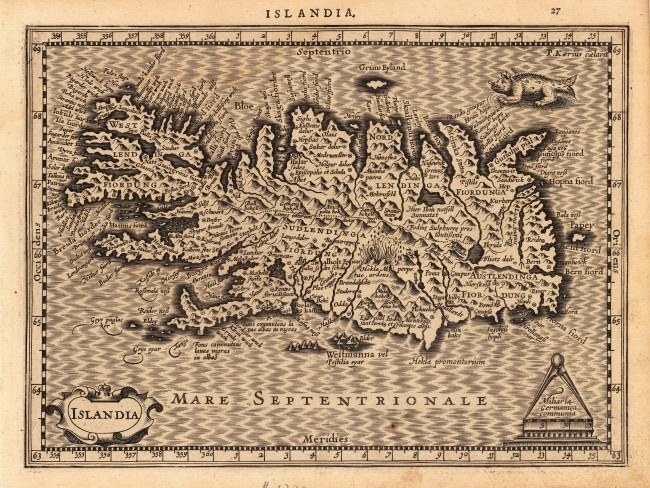 Finally, let's bring this back around to "Iceland’s external affairs in the Middle Ages: The shelter of Norwegian sea power" thanks to the Medievalists.net here.